hd00:16Low angle shot of yellow leaves. hd00:21Autumn leaves fall from maples. 4k00:24Autumn leaves swinging on a tree in autumnal forest. Fall. 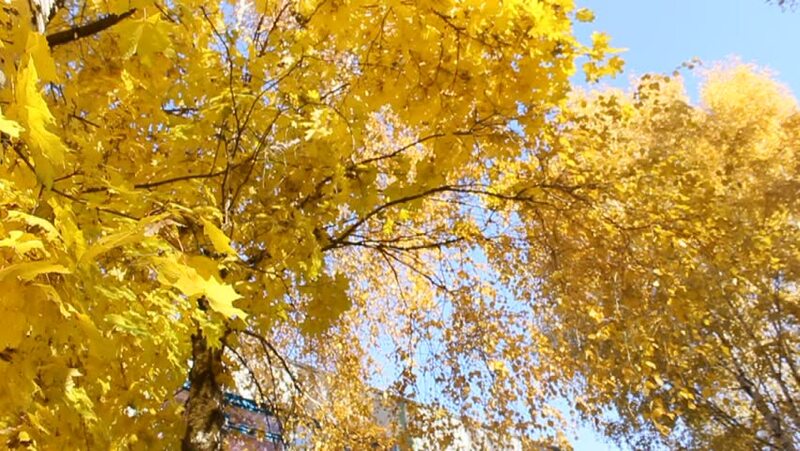 Beautiful yellow autumn tree. Autumn colorful park. Golden autumn forest with sun shining. 4k00:16Leaves changing during Fall in Branford Connecticut.